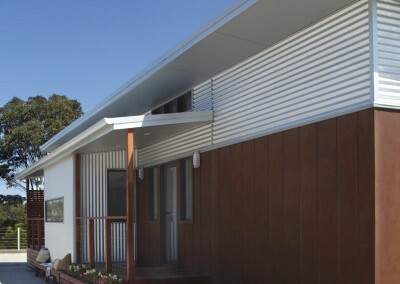 Parkwood Homes have also been involved in a number of commercial projects, ranging from school classrooms, site offices to retirement parks and the Olympic Village. At Parkwood, we build commercial units with the durability to protect your investment. 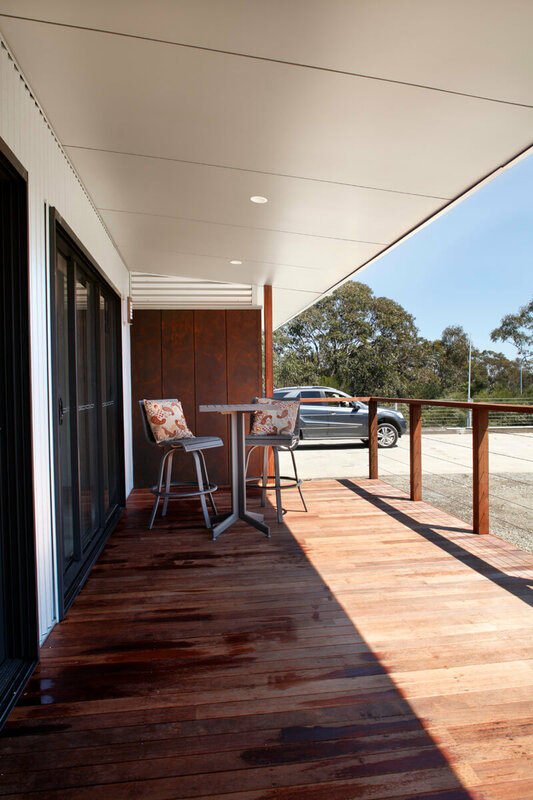 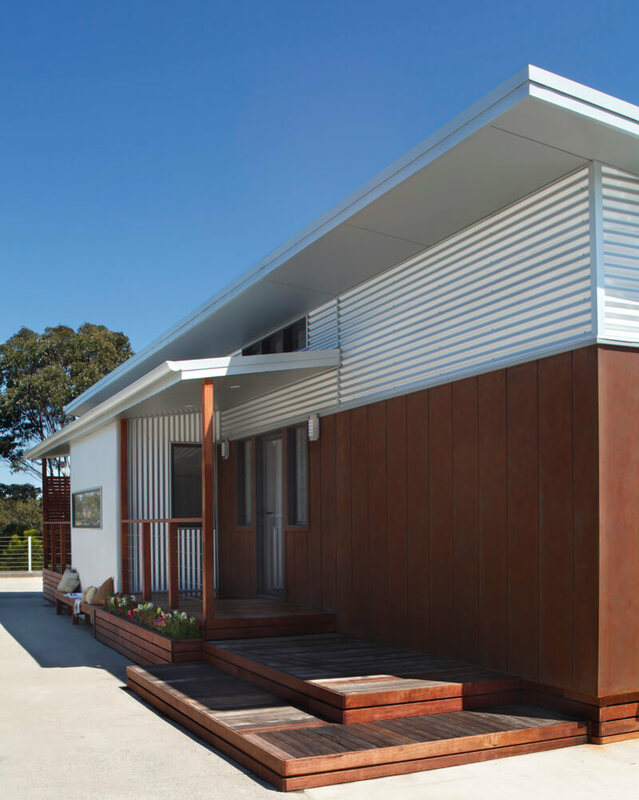 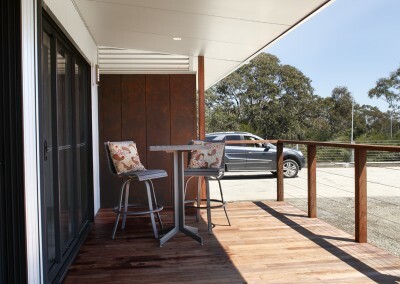 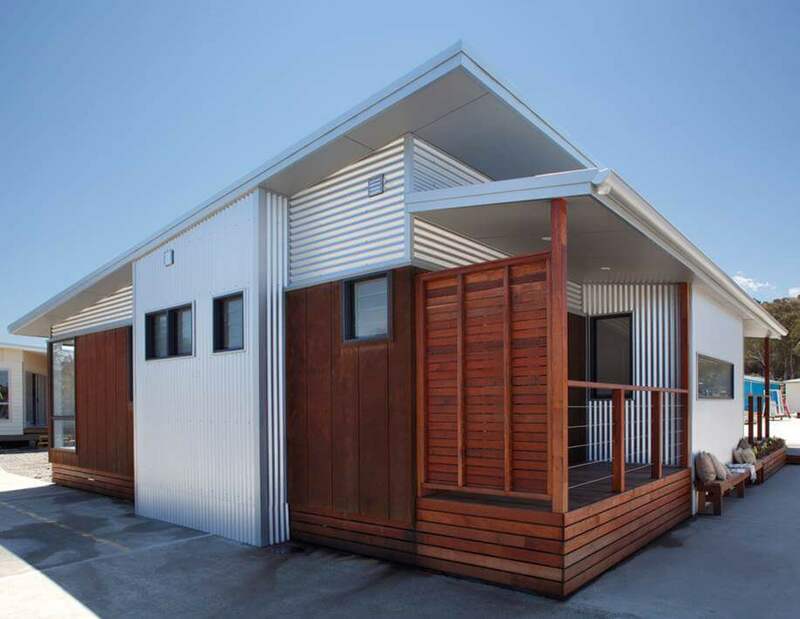 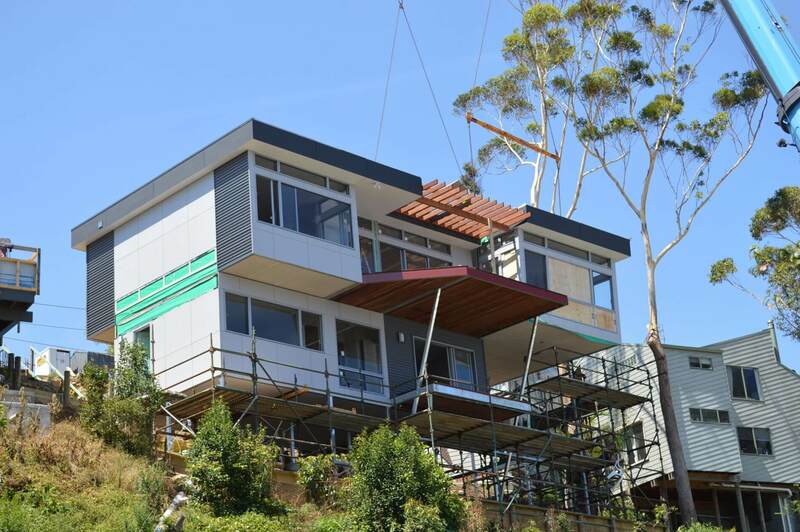 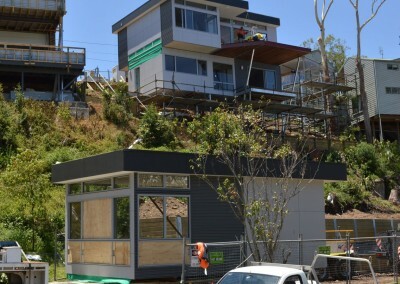 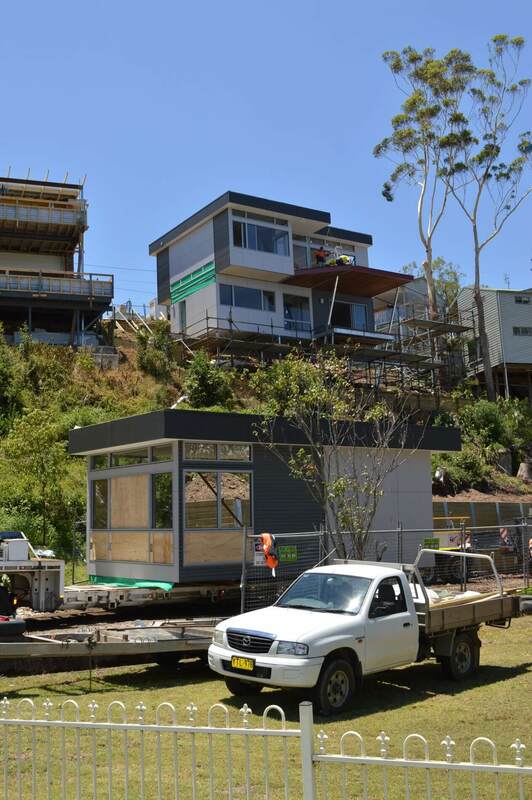 We are taking advantage of new and innovative materials being introduced into the Australian housing market to meet the ever increasing costs of onsite construction, the responsibilities of OH&S compliance and demands to design environmentally efficient housing. 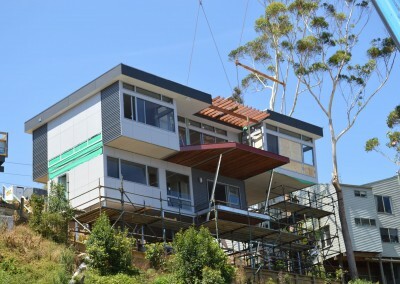 All sections are constructed under cover, so wet weather is not a consideration. 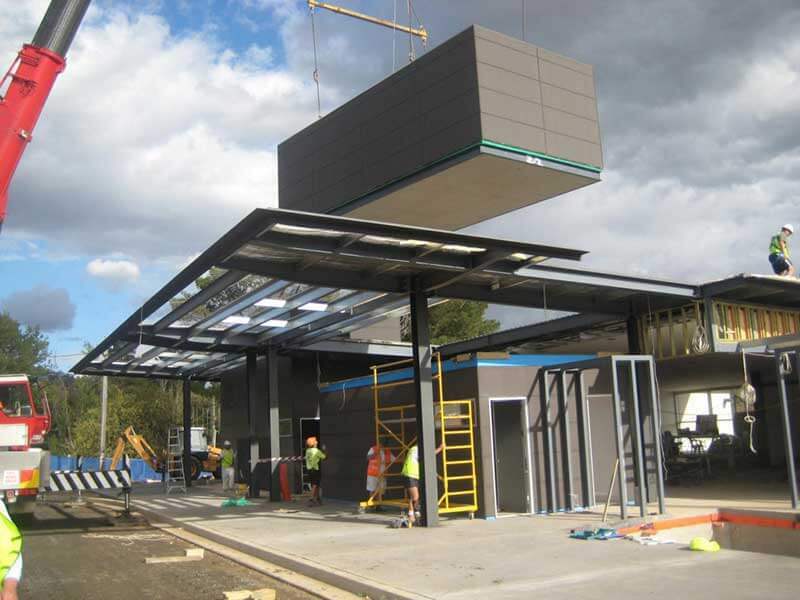 Dry storage and construction areas, smart material handling and a consistent, experienced work force are good foundations for any project. 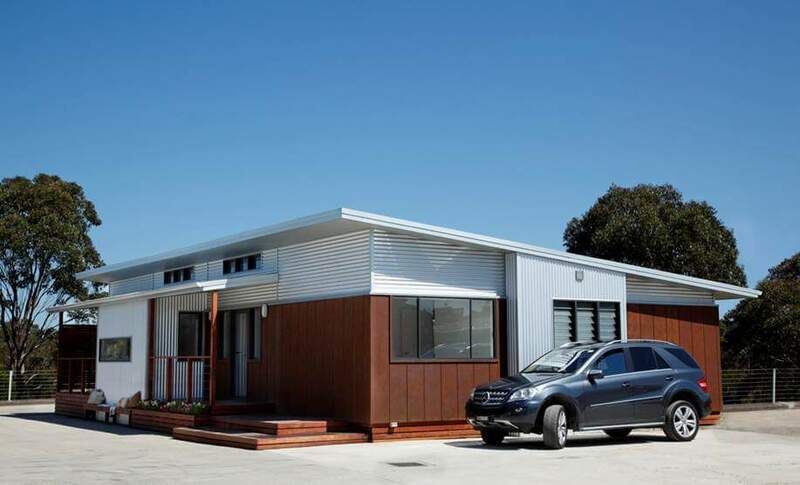 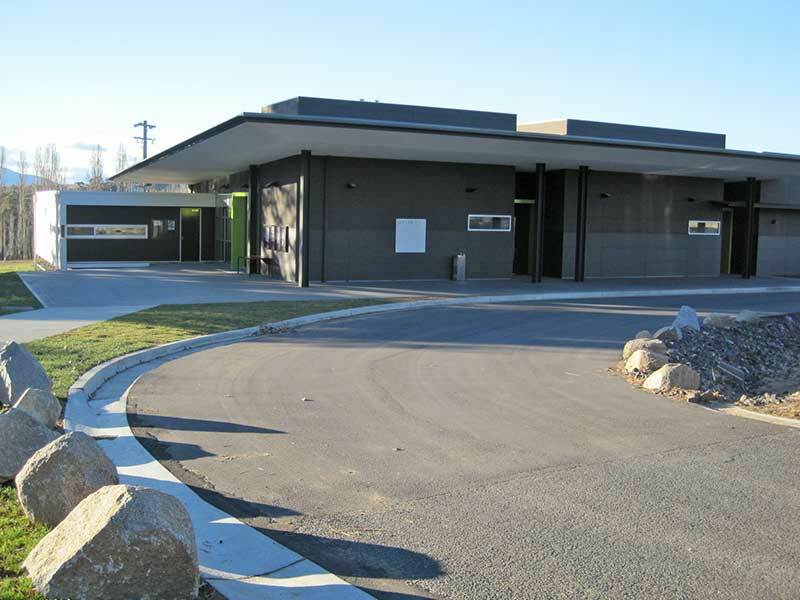 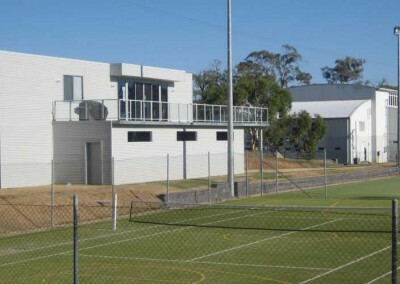 Parkwood Modular Buildings has developed and implemented Quality Management systems as part of its business practices in accordance with ISO 9001/2008. 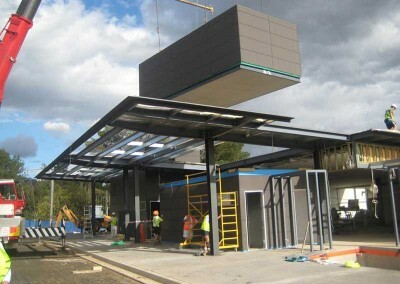 Implementation of our Quality Management System ensures that we focus on the strategy of best practice and continual improvement of our business practices. 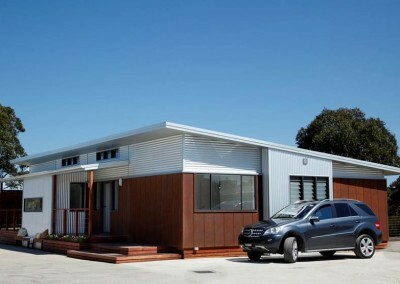 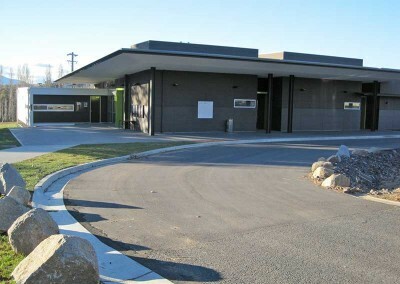 Adherence to the policies and procedures of our Quality Management System assures our clients that Parkwood Modular Buildings provides products and services that conform to requirements.